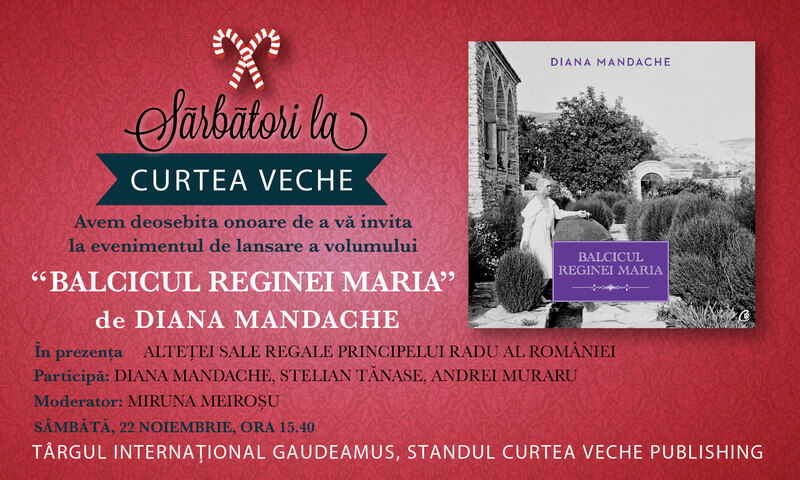 Your are kindly invited to the book launch of my latest work: “The Balchik of Queen Marie”. His Royal Highness Prince Radu of Romania will attend the event. Reblogged this on Galati Online. Diana Mandache's Weblog by Diana Mandache is licensed under a Creative Commons Attribution-NonCommercial-NoDerivs 3.0 Unported License. Based on a work at royalromania.wordpress.com.